2019/2020 WASSCE/WAEC May June Examination Timetable. How To Process Inter University Transfer In Nigeria. JAMB Subject Combinations For All Courses For 2019. 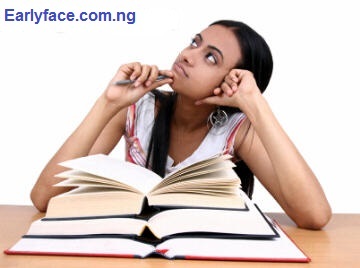 Best Time To Study For An Exam - JAMB, WAEC, NECO, NABTEB, GCE. WAEC Syllabus For All WASSCE / GCE SUBJECTS 2018 2019 Nigeria Ghana Gambia Sierra Leone Syllables.